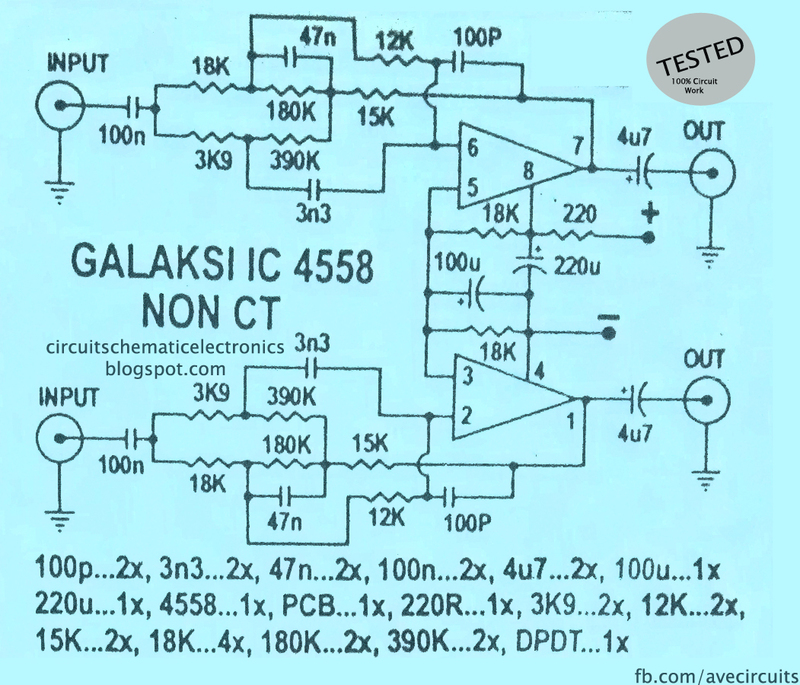 The circuit uses IC 4558 galaksi that is much in demand fellow who likes to assemble audio. IC circuit that rely IC 4558, in which there are two amplifiers or the popular term is that there are two op-amps. This galaksi circuit its same as stereo tone booster. By combining a series of HPF (High Pass Filter) and LPF (Low Pass Filter) is expected to be boosting high tone (HPF) and low tone (LPF). This circuit works quite capable to vibrate the hearing room mate reader. And with a very high tone tinkling. In Indonesian the above circuit is very popular to boost tone and enhancing audio performance. 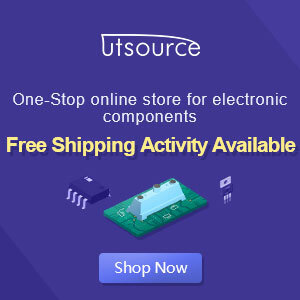 The circuit need voltage supply about 12V - 15VDC to operate it. 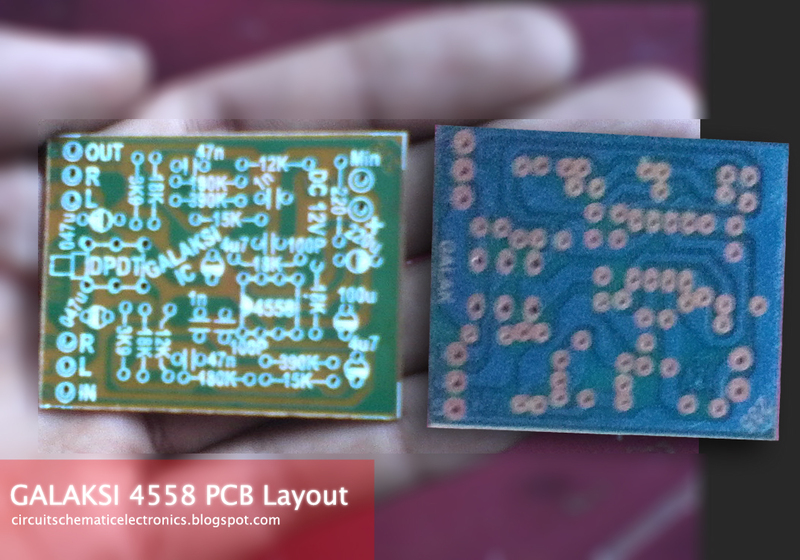 If you need enhancing and boost your audio tone , this circuit is match for you.